Evan « Big Squid RC – RC Car and Truck News, Reviews, Videos, and More! 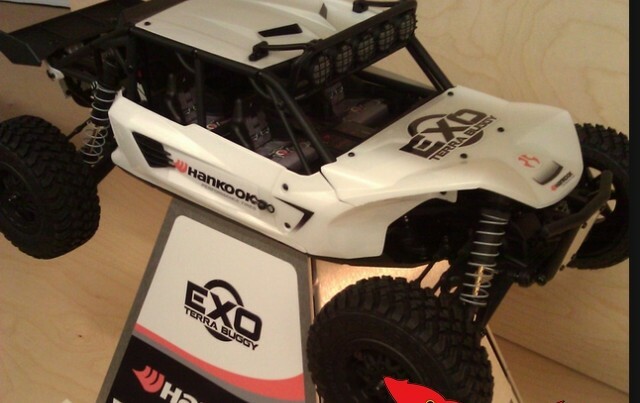 Axial EXO 1/10 Scale Terra Buggy! Duratrax has posted a sweet video of their new Brushless Evader! Brushless, waterproof, and a Futaba 2.4GHz radio… Yeah, killer! I’m stoked for this. Click through to check out the video! Purchase A Losi 1/18 Mini Desert Buggy Get A Free Light Kit!